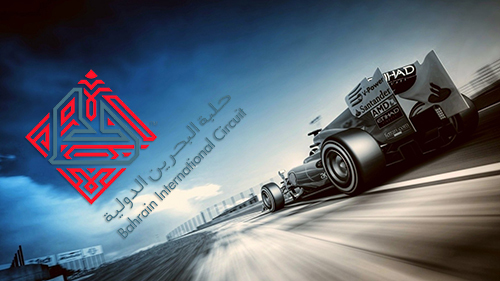 The 2004 Grand Prix of Bahrain marked the first ever round of the FIA Formula One World Championship to be held in the Middle East and the official culmination of a multi-million dollar project started back in September 2002 when the Kingdom of Bahrain signed a long-term deal to host the event. 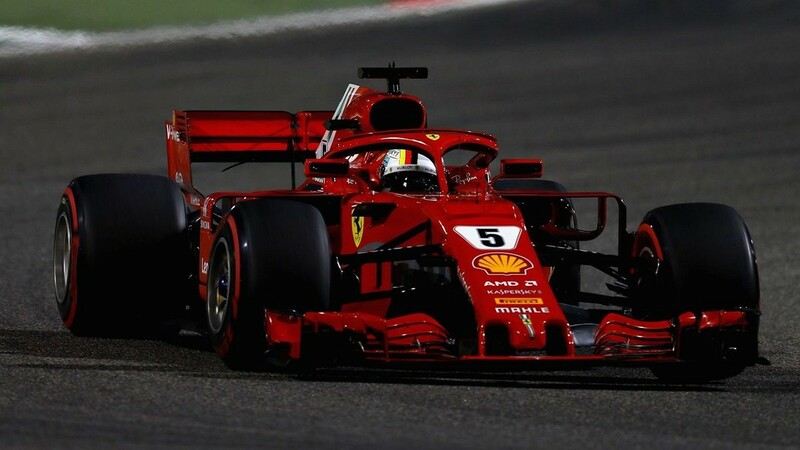 Located at Sakhir, 30 km south-west of the island's capital, Manama, the Hermann Tilke designed circuit contains no less than five track layouts within one complex. Construction began in November 2002 and in the months prior to its March 2004 completion, work was going on around the clock. Over 12,000 tonnes of stone were used in the build, a third of it Welsh granite, chosen for the track surface due to its excellent adhesive qualities. The original 5.412 km Grand Prix circuit was designed with the spectator in mind, with 50,000 grandstand seats, all providing excellent views. 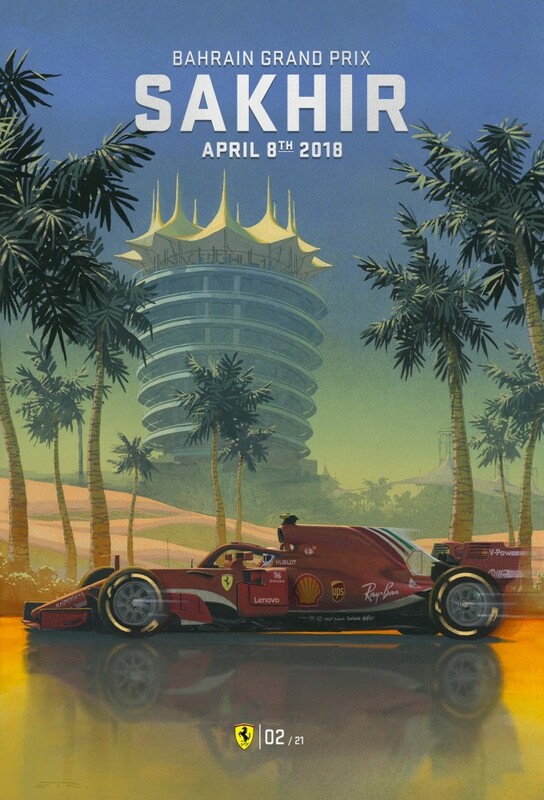 Those spectators (a total of 100,000 over a race weekend) get to see the cars heading into the external desert area, before coming back into the oasis-styled infield. Up to 500 journalists can also witness the action from the venue's purpose-built media centre. A revised 'endurance' track layout was used for the 2010 event, with an additional complex starting at Turn Four extending the lap to 23 corners and 6.299 km, but the event has used the original track configuration ever since. It offers the driver a unique experience in the way the circuit's width varies at the end of the different straights. This allows for diverse racing lines, and the 15-corner design provides at least three genuine overtaking opportunities.